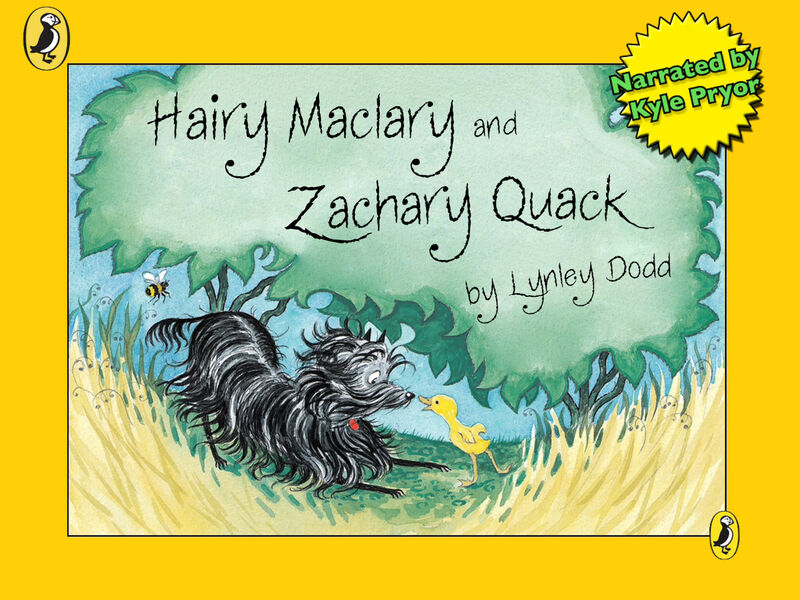 "A duckling convinces the pooch hero to play. 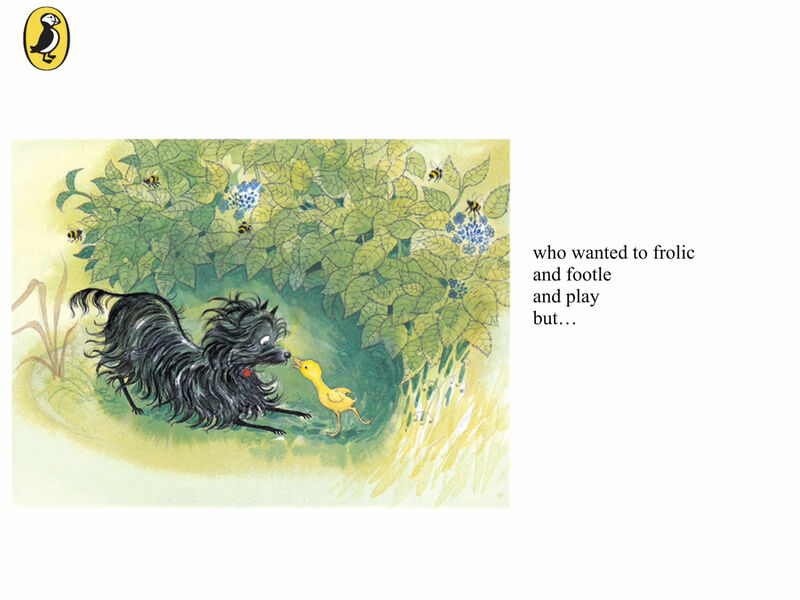 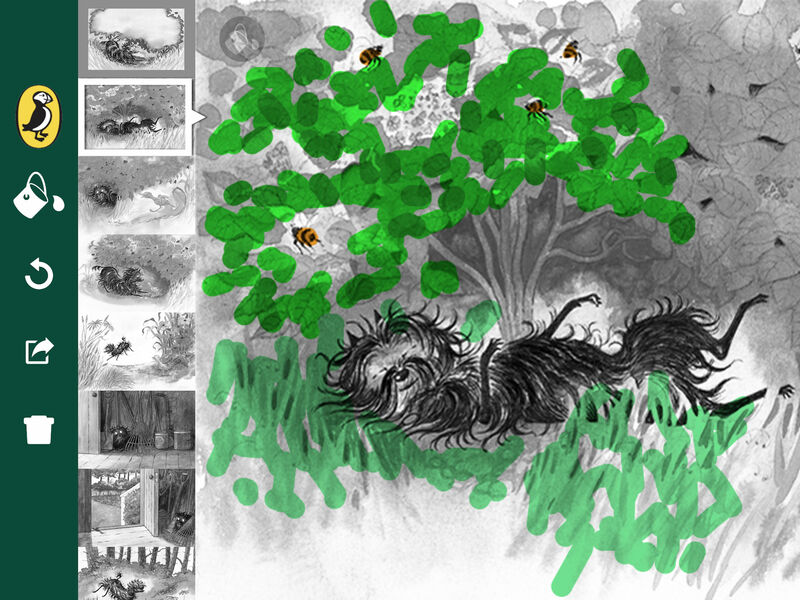 The pictures are amiably animated and suitably silly, but watch those wonderful waggish words." 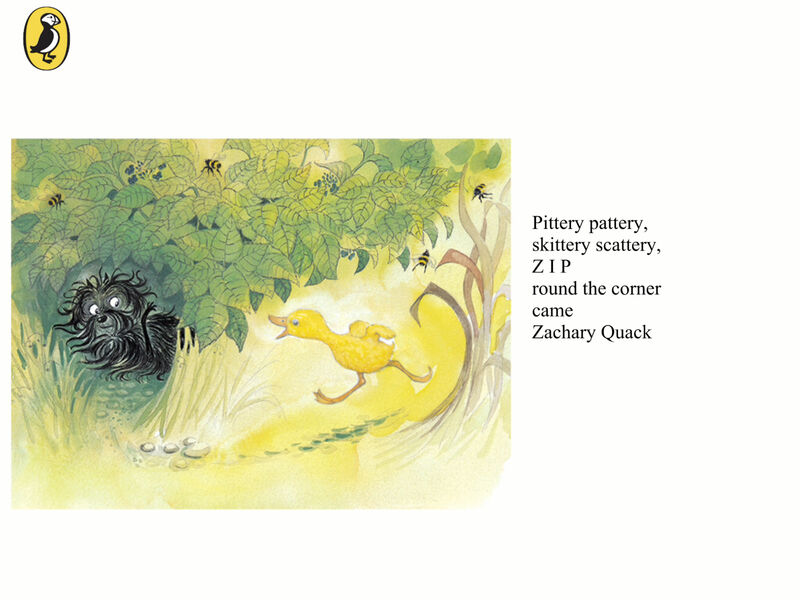 Zachary Quack, a small and very determined duckling, sets out to play with a rather reluctant Hairy Maclary.